Bunnie Sexton and Rise Against. Photo by Jenni Autry. 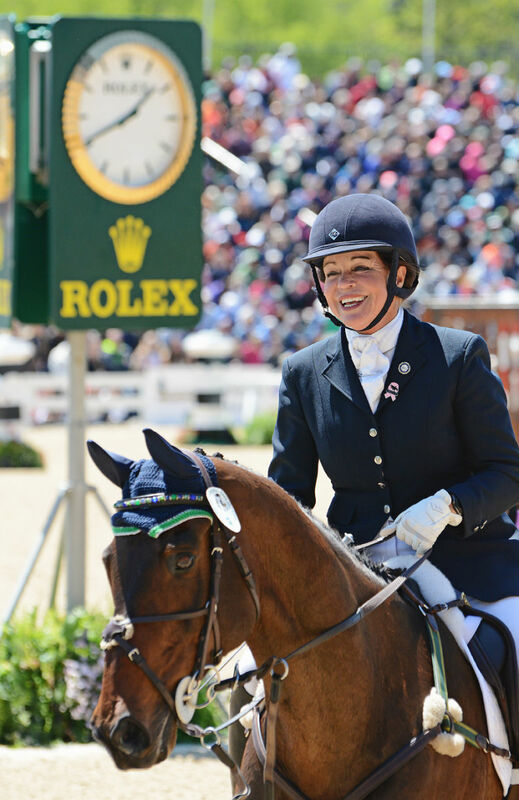 Bunnie Sexton’s original Rolex Rookie debut in 2014 may have been pushed back a year, but she finally got her chance last weekend after the stars aligned for her to have a nearly perfect weekend in Kentucky. 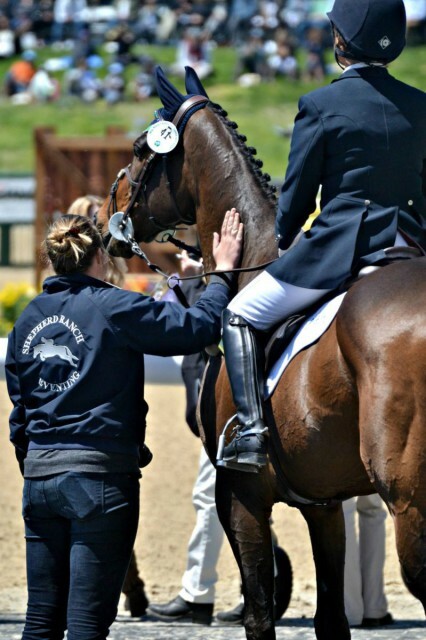 Now, she’s become a heroine to the eventing community, showing us all that dreams are something you should always chase. 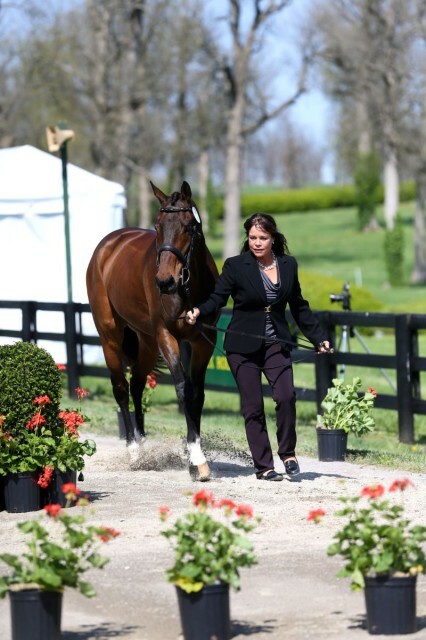 Bunnie, 54, and her 16-year-old OTTB, Rise Against, went on to complete their first CCI4* in stylish fashion, finishing 24th overall on a weekend that validated the hard work Bunnie has been putting in for years to get to this point. Rise Against hasn’t had a cross country jump penalty on his FEI record since 2013, and Bunnie’s intention was to keep it that way as she prepared for her first Rolex cross country. With the weather keeping riders on their toes in the days leading up to Saturday, Bunnie felt the nerves returning in anticipation of her draw spot about halfway through the field. Bunnie Sexton and Rise Against. Photo by Kasey Mueller. Show jumping day dawned, and once again Bunnie and her OTTB were accepted on presentation to the ground jury. Now just one phase stood between them and their first Rolex completion. Aside from that small bobble, though, Bunnie and Ecko jumped a lovely round with just the four penalties added to officially complete their first four-star together. It was a heady moment for Bunnie, who just felt privileged to be there. Bunnie and her daughter, Maddie at the show jump in-gate. Photo courtesy of JJ Sillman Photography. Bunnie is already planning her second turn at Rolex, where she hopes to show the judges that she and Ecko can put in a competitive dressage test. That will be her homework for the rest of the year, after a well-deserved vacation for Ecko, of course. She’s also got her sights set on a four-star in Europe at some point.